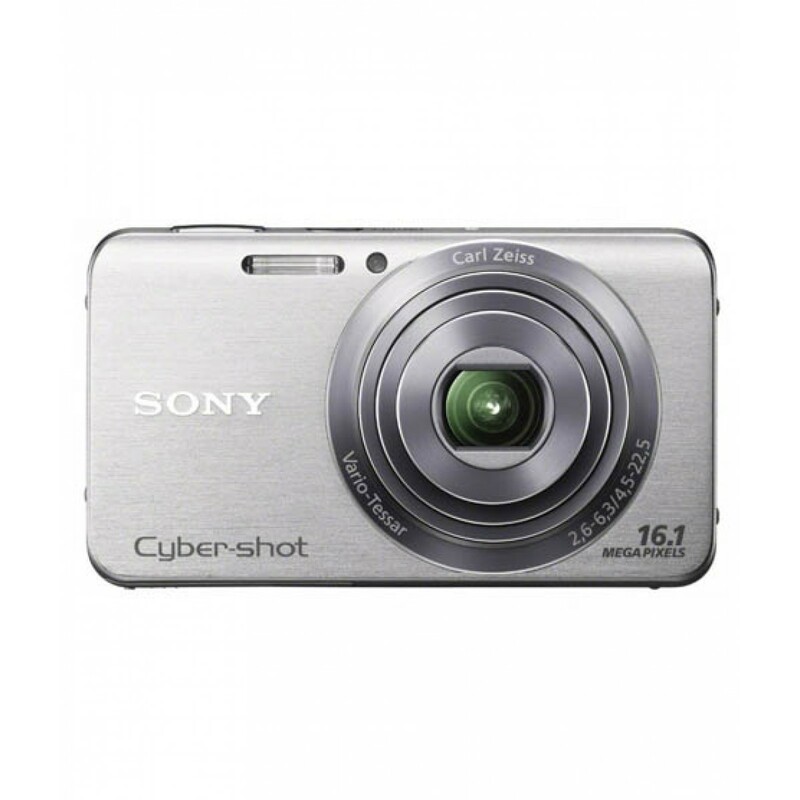 iShopping.pk brings you the best price for Sony DSC-W630 Cybershot Camera Silver with 1 year iShopping.pk warranty and free shipping all over Pakistan. 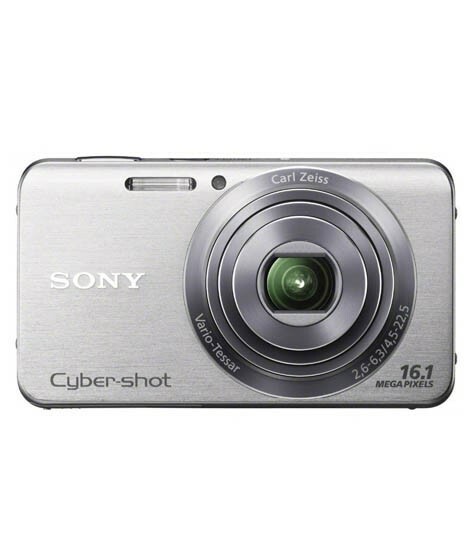 Light, compact and comfortable to carry, the Cyber-shot W630 digital camera is your perfect companion for holidays, family get-togethers and more. Superb image quality is teamed with simple, uncluttered operation - even if you're a first-time digital camera user. 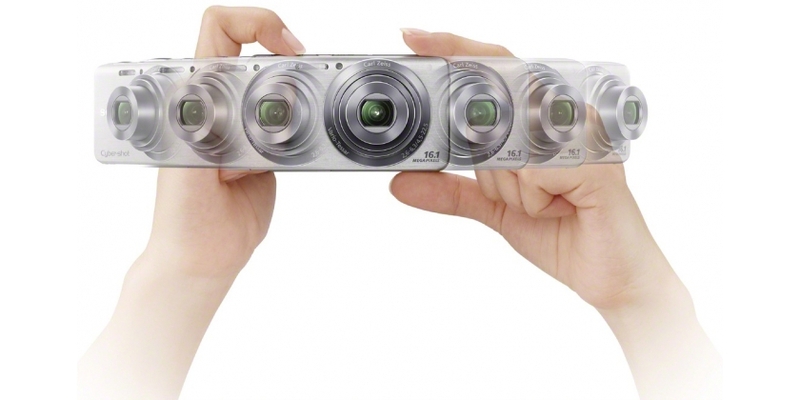 Shoot brilliantly crisp, detailed HD video clips: you'll enjoy stable, blur-free images even while walking or zooming. It's easy to grab breathtaking views of landscapes or city scenes. Cyber-shot stitches together a high-speed burst of frames when you sweep the camera from side to side (or up and down!) to create one amazing panoramic image. Not sure how to pick the perfect camera settings to suit a particular scene? Help is at hand. Intelligent Auto (iAUTO) mode automatically adjusts exposure and other camera settings for optimum results in a wide range of shooting situations. Capture beautiful, smiling portraits of friends and family. Face Detection adjusts camera settings for clear, crisp results with natural skin tones. Smile Shutter fires the shutter automatically to capture those happy moments.